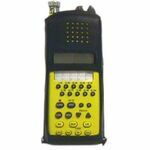 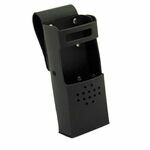 Protect your handheld radios and scanners with a carry case! 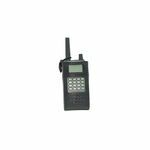 Buying a radio or scanner is an investment. 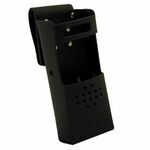 Protect your investment with a leather or nylon case to reduce the chances of damage to the unit. 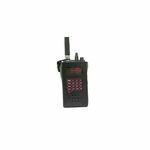 This way, you can carry your radio or scanner with confidence!